It would appear that the tougher financial climate is not bad news for all in the travel trade as the Hostelling International website has reported a 31% increase in bookings. In 2008, 87,123 overnight stays were booked through the hostel travel website with Paris in France proving the most popular destination. In fact, Paris hostels were listed in 3 of the top 5 favourites with the London Central YHA coming in at 6th. 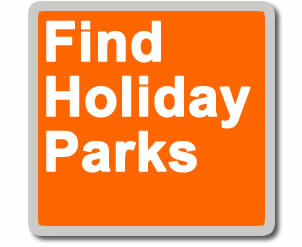 If you are looking for accommodation close to Paris in France also check out The Quality Hotel Guide and Find holiday Parks.